Potential Theory in the Plane. 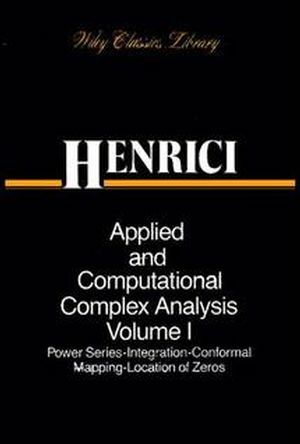 Construction of Conformal Maps: Simply Connected Regions. 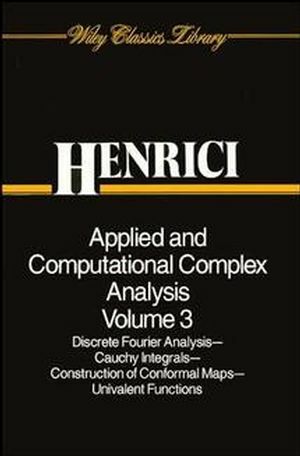 Construction of Conformal Maps for Multiply ConnectedRegions. 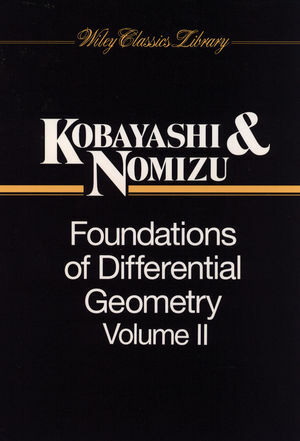 Polynomial Expansions and Conformal Maps.